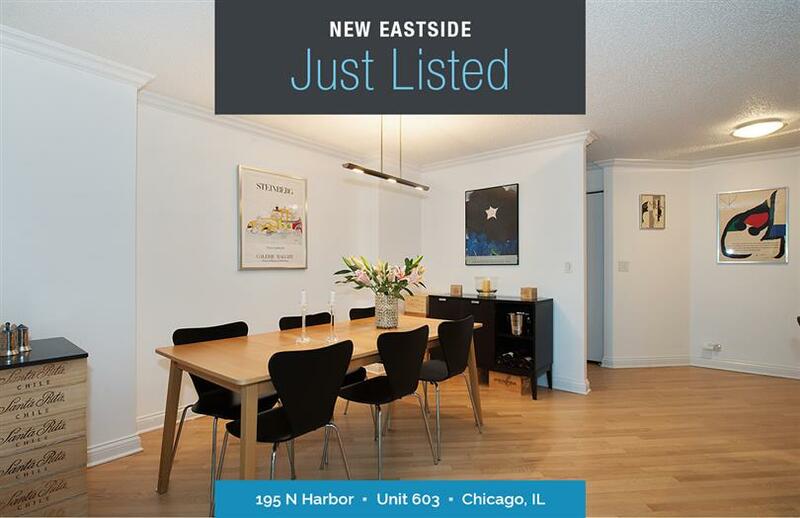 Enjoy spectacular sunrises and fabulous forever views of Lake Michigan, Navy Pier, and DuSable Harbor from floor-to-ceiling bay windows in every room of this southeast corner “ParkShore” home with private balcony. The open kitchen features granite counters and breakfast bar, decorative tile backsplash, JennAir appliances. Bosch washer and dryer. Crown molding, solid hardwood flooring throughout plus many other custom upgrades. Building amenities include a rooftop pool, fitness center, 24/7 Door Staff, tennis court, party rooms, barbecue patio and more.